Trains. Hot air balloons. Silos. Windmills. Your words traveling on the thermals. 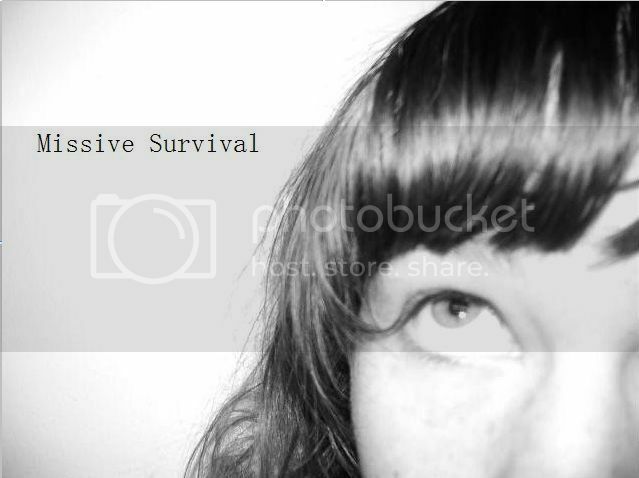 At least a portion of absolutely EVERYTHING sent to the address below between Jan 15, 2013 and April 15, 2013 will be compiled into a zine titled Missive Survival. All who have contributed anything (a letter, a poem, a drawing, a postcard, anything) will receive a copy of the collaboration in the mail by May 2013. Please include your name for credit (if you wish) and a return address for the zine. Thank you! MARCH 7th, 2013 UPDATE. HI ALL! THANKS SO MUCH TO THE PEOPLE WHO HAVE CONTRIBUTED SO FAR- I AM BLOWN AWAY! THERE IS STILL 5 WEEKS TO GO BEFORE THE DEADLINE TO SEND SO I STRONGLY URGE YOU TO SEND A SUBMISSION AS SOON AS POSSIBLE IF YOU HAVEN'T ALREADY, ESPECIALLY THOSE LIVING OUTSIDE OF THE U.S.A. SO IT GETS HERE IN TIME. I THINK THE ZINE IS GOING OUT TO TURN OUT AMAZING AND I SINCERELY LOOK FORWARD TO IT!! SO FAR THERE ARE 23 SUBMISSIONS IN FROM 5 DIFFERENT COUNTRIES AND 11 DIFFERENT STATES IN AMERICA. KEEP THEM COMING- THE MORE THE MERRIER AND THE BETTER THE COLLABORATIVE ZINE WILL BE- THANK YOU!